Hi! 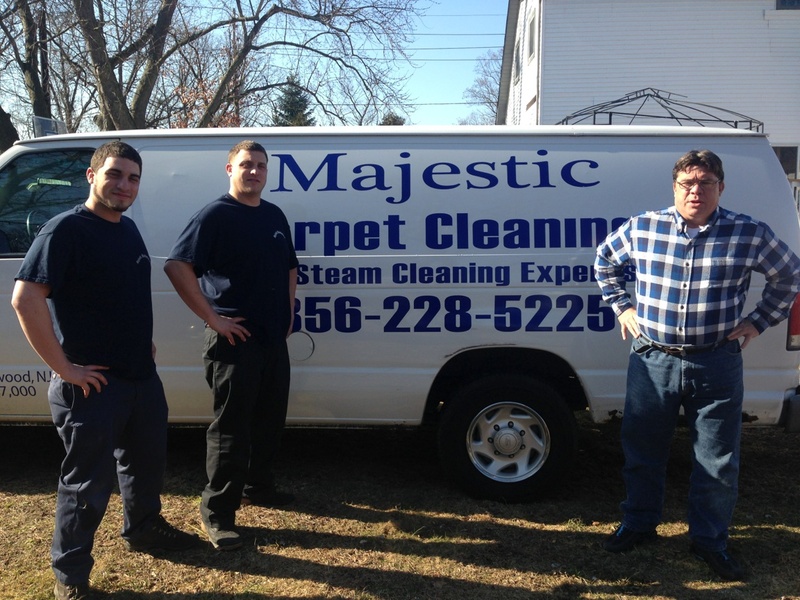 My name is Carmen Maglio and I’m the owner of Majestic Carpet Cleaning. Congratulations for coming to my website. Perhaps you were referred by a friend, neighbor or family member. Or maybe you found this site by "accident" (if there is such a thing). If you you're planning on hiring a Carpet Cleaner in South Jersey in the near future, it's imperative that you get my FREE "Consumer's Inside Guide to Carpet Cleaning". This controversial report will give you the information that most other local carpet cleaner will never tell you. Carmen Maglio - Your Carpet Cleaning Expert!